Classic styling and Born comfort come together in the Curlew flats. 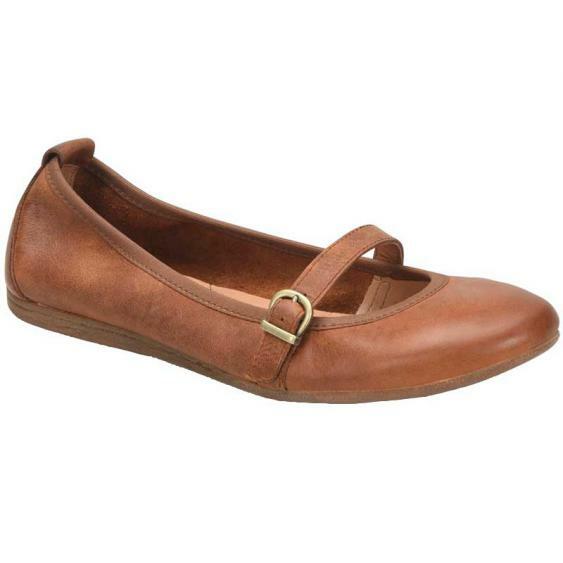 This Mary-Jane style from Born has a full grain leather upper with an adjustable strap and buckle. Leather and microfiber linings offer interior comfort and a leather covered and generously cushioned footbed create instant and lasting support. Born’s Opanka Construction ensures that the Curlew is lightweight, flexible, and durable. The textured rubber outsole offers traction and with such a classic silhouette, you’ll find yourself reaching for the Born Curlew over and over again.